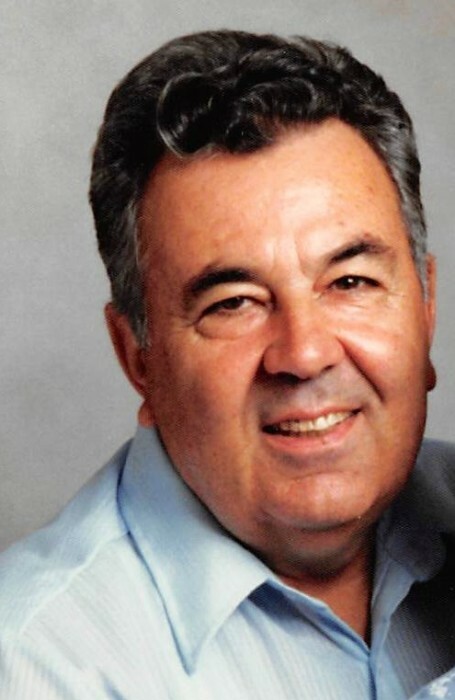 Henry M Tempe passed away Monday April 1, 2019 at New Jersey Firemen’s Home Boonton, NJ. He was born in Scotch Plains and resided in Edison most of his life moving to Whiting 6 years ago. Henry proudly served our country in the US Army during the Korean War receiving the Army of Occupation Medal Germany. 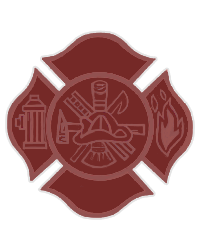 He was a member of the Edison Oak Tree Volunteer Fire Department, a member of NJ States Firemen Chief Association and the NJ State Exempt Fireman’s Association. He was a heavy equipment operator for private contractor’s in Westfield and then worked as custodian for the Edison Board of Education for 20 years retiring several years ago. Henry was predeceased by his wife Hazel Tempe, his brother Daniel Tempe and his parents Henry J and Josephine Tempe. Surviving are his children Hazel Jean Shelhimer and her husband Gary and Henry G Tempe and his wife Terry his grandchildren Tracey, Theresa and her wife Tanya, Gary and John and his wife Kristen also 4 great grandchildren Taylor, Erica, Jake and Jackson.